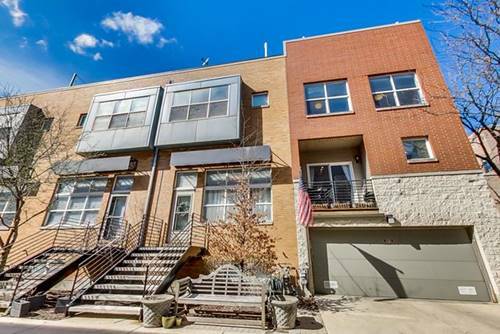 Incredible end rowhome with extra side yard nestled on tree-lined Wilmot Street. 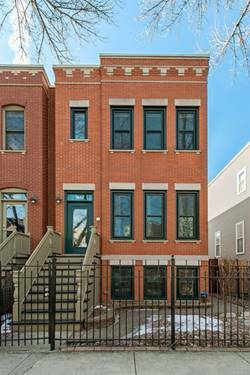 Beautiful three bedroom, three and a half bath home with powder room on main level. 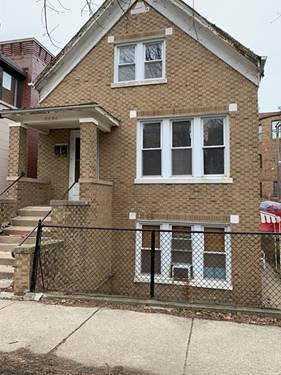 Renovated master bath, hardwood floors, chef's kitchen with wonderful outdoor space off the kitchen, all windows were replaced in 2016 among many of the terrific updates. 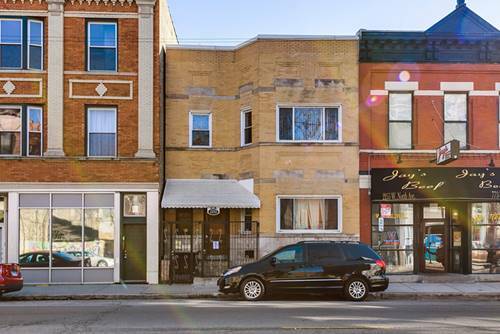 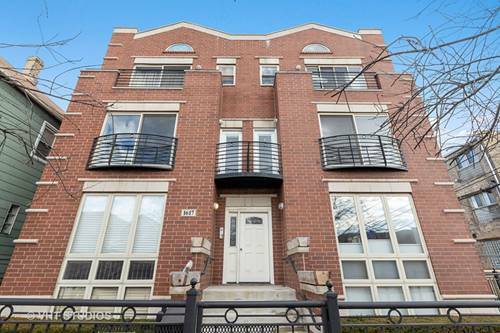 2 car garage as well in this superb Bucktown location. 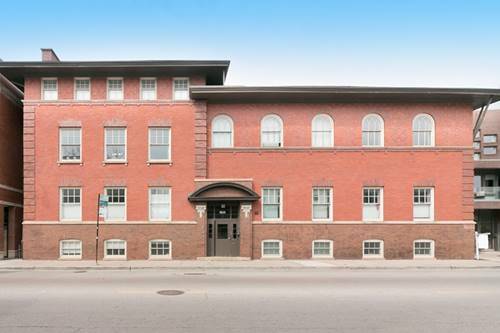 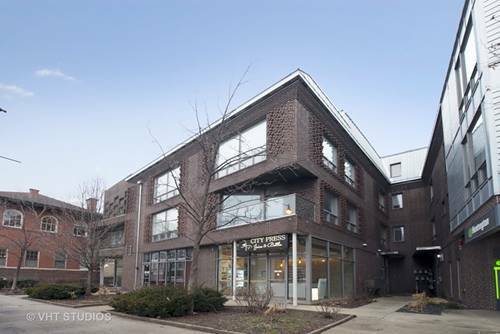 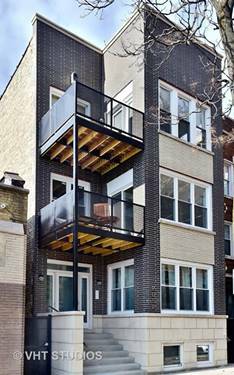 For more information about 1862 N Wilmot, Chicago, IL 60647 contact Urban Real Estate.